Redacted portions of Massachusetts’ suit against Purdue Pharma have not yet become public after a judge’s order Monday, but a Wednesday ProPublica story reports the blacked-out passages show the company was interested in entering the opioid addiction treatment market. A member of the billionaire Sackler family, which founded and controls the privately held company, joined in those discussions and urged staff in an email to give ‘immediate attention’ to this business opportunity, the complaint alleges. Purdue Pharma has sold Butrans, a branded version of buprenorphine, since 2011. Judge Janet Sanders of the Suffolk County Superior Court ruled Monday for the complete filing to be released because of a motion filed by media organizations, including STAT News, the Wall Street Journal and the Boston Globe, reported STAT News. The Sacklers have given away millions for science, medicine and the arts in recent years, but a 2017 DCNF investigation found no evidence the family was using its vast personal wealth to help recovering opioid addicts. The Sacklers were the 19th-richest family in the U.S. in 2016 with an estimated $13 billion net worth, according to Forbes. 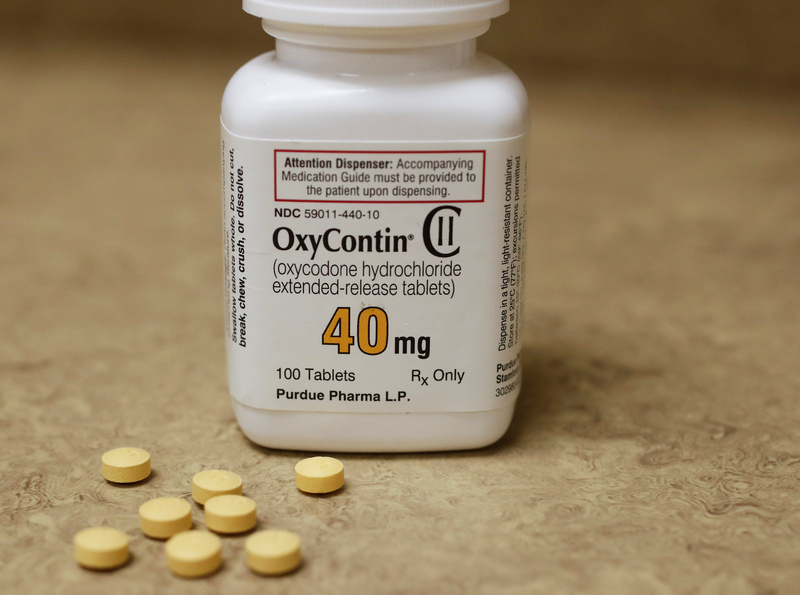 OxyContin was Purdue Pharma’s biggest revenue stream with $35 billion in sales between 1995 and 2015.